The Pro Tools Expert team and ‘Danski’s Logic Pro Blog’ have come together to create another ‘Expert’ site specifically for Apple Logic Pro users. Make sure you listen to this week’s podcast to hear Russ talking about this new venture in detail. 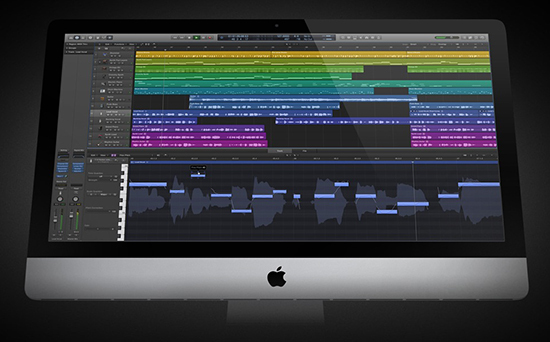 The new site Logic Pro Expert will go live on February 1st 2014 and aims to be a one-stop site for users of Logic Pro. The Editor of the new site is Dennis Van Den Driesschen, the founder of the hugely popular Danski’s Logic Pro Blog and the Key Commands website. Our Editor Russ Hughes explains the thinking behind the new venture.